Top Pakistani Hair Care Brands. A women’s hair is the first most noticeable part of her beauty. It enhances its personality and gives confidence. Healthy and beautiful hair are every women’s dream. 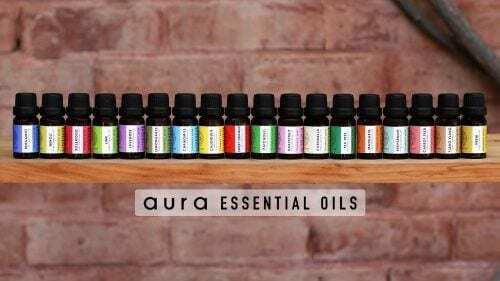 Nowadays people are more focused towards organic products, enriched with essential oils and are extracted from natural sources. They have less side effects with long-term effects and are worth buying. So here we will list some of the top hair care brands in Pakistan. These brands have made their way by using chemical free products and are top selling brands of Pakistan. 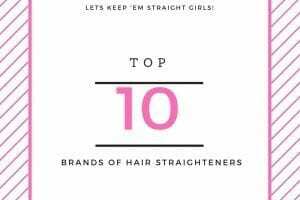 If it comes to hair even men are so concerned and these brands have every kind of solution for everyone. 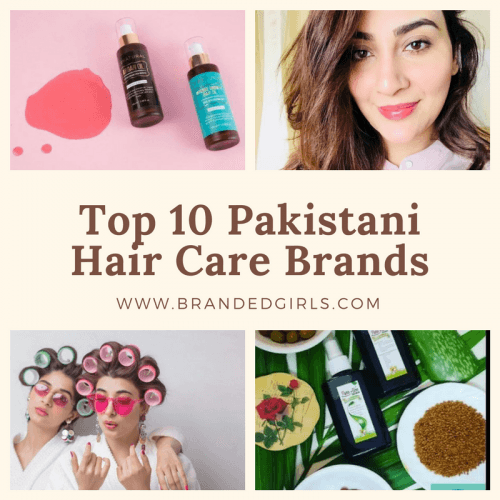 Let’s have a look at the top 10 leading hair care brands of Pakistan which are being loved by all. The growing recognition of these brands has made them very prominent and successful. Every day, millions of people use chemical-laden products and release the waste out into the ecosystem. Conatural hair oil is an argan oil formula with essential oils that naturally conditions the hairs, adds shine and tames frizz. You need “Hair Care Therapy”? 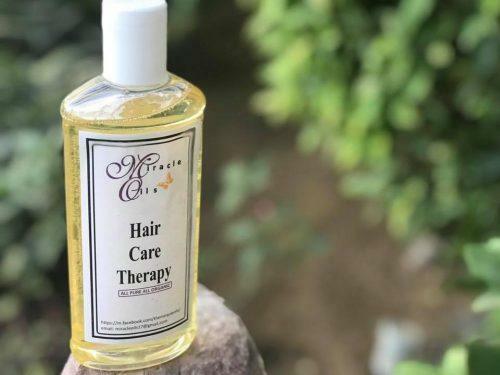 The miracle oil is a combination of five oils including essential oils like coconut oil to nourish the scalp, Avocado to nourish, kill dryness and tame the frizz. Lavender oil relaxes and soothes you along with helping you sleep better.Castor oil helps promote hair growth. Olive oil are added to give your hair extra strength. 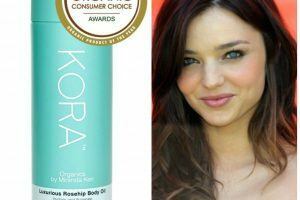 This oil will help you make your hair manageable, extra shiny, and it will stop hair fall while restoring damaged hair. So it gives your hair a new life. From hair oils to shampoos and conditioners PURE AYURVEDA has all the products made from naturally sourced ayurvedic and essential oil. Be it post pregnancy or chemo side effects Pure Ayurveda has every solution. 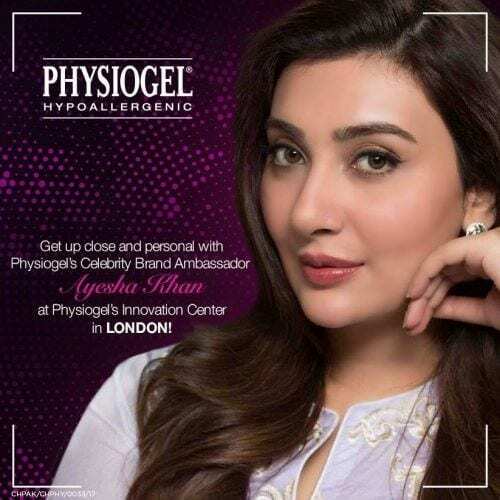 Physiogel Pakistan is one the most talked about brand these days. Celebs, Models and Fashion Gurus have been a part of Physiogel. Its 2 in 1 shampoo and conditioner is one the best scalp care product. PURE DESI Is enriched with the goodness of egg, milk and coconut for smoother and healthier. 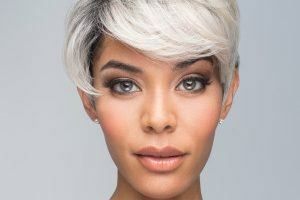 Its hair care regimen does wonders to your hair.One of the most selling and reknowned brand these days. Aura’s products are made from the highest quality natural ingredients to make sure that your hair gets the best care possible. 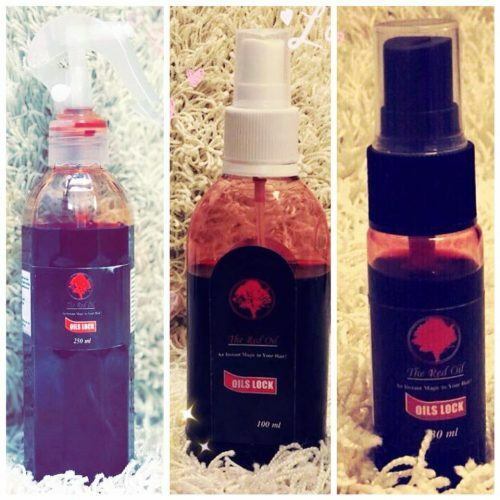 Its collection consists of hair products that are entirely chemical-free. Citrus berry, Ravishing rose and Banana mania are one its best hair cleansers. 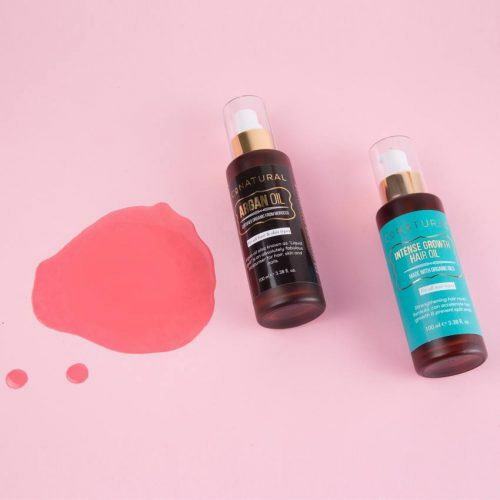 Hair fall, greyness in hair, fizzy hair, thin hair, tangled hair, short hair can be now solved with a natural way with 100 percent organic OIL LOCK products. Its red oil has a power of vitamin D which has taken from sunlight. Aloe vera also known as the miracle plant is a natures best give to us both for beauty and health. 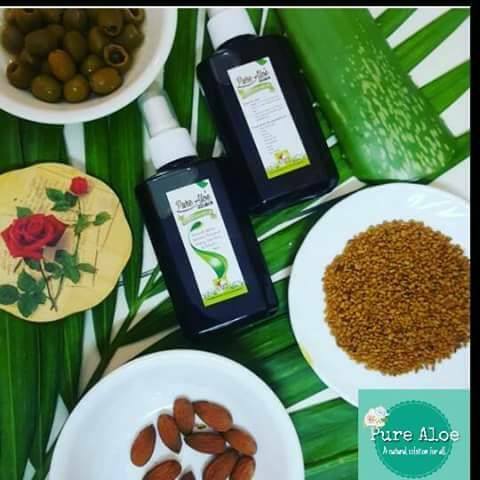 PURE ALOE is contributing with the finest raw form of aloe vera for the hair problems. A natural solution for all. 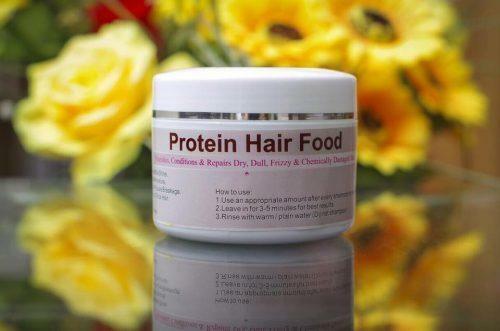 Hub of organic products for Hair. A renowned brand serving people with complete organic & Herbal products to counter issued related to hair care. 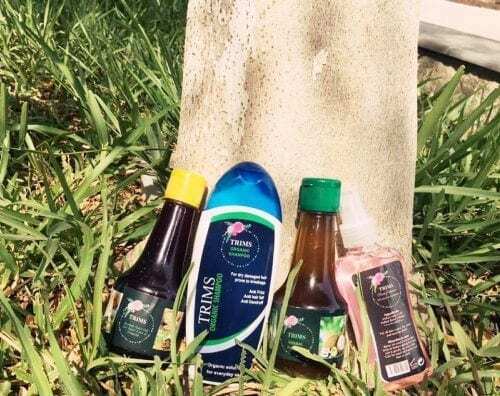 TRIMS herbal hair oil is a unique blend of 6 oils. It has fresh NEEM OIL added to make it an anti-dandruff and antibacterial solution which keeps your scalp fresh and clean. 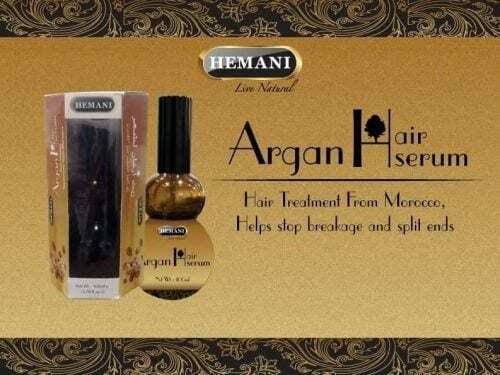 Waseem Badami has also introduced the herbal products for hair care which are rich in omega 9 fatty acids and essential vitamins. It is a known remedy for hair loss. Raw Organic Unprocessed cold pressed Castor Oil is most suitable for hair growth Purposes.